What is Google Panda? How to protect Website/Blog for Google Panda? 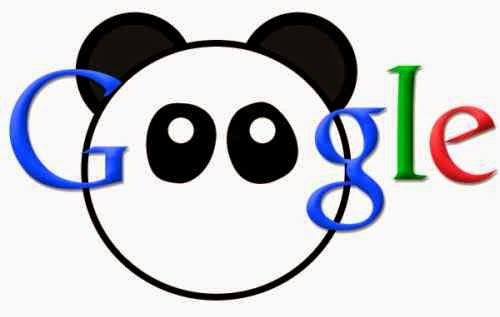 Home » Google Tool » Seo » What is Google Panda? How to protect Website/Blog for Google Panda? Google Panda is the new search algorithm that lowers the ranking of low-quality sites and blogs. Low quality sites are referred to sites and blogs which are not very useful, have low quality articles, add no or less value to its users and have copied content from other blog and sites. How can it affect your site or blog? Your site traffic will decrease as Google Search will send fewer readers. How to protect Website/Blog for Google Panda?